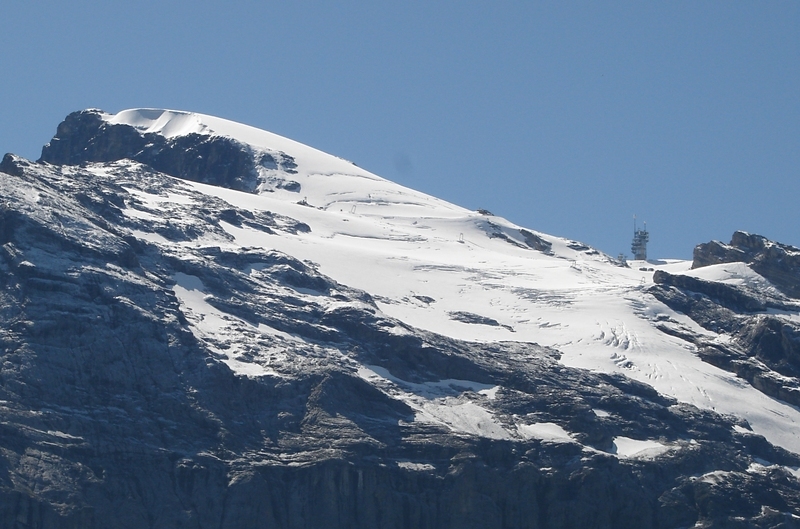 On 10th february 2014 my sister and her husband would like to visit Mount Titlis. Please advice about weather forecast, and any other information. Use this relief map to navigate to mountain peaks in the area of Titlis.